This blog is based off a press release issued earlier this morning. Today, Legends of Learning and University of Colorado Boulder’s PhET Interactive Simulations project announced a partnership that will bring educational games and simulations to middle school science students. Ten interactive simulations for middle school sciences will be hosted on the Legends of Learning platform this month with more to be added in the future. Combined with Legends of Learning games, teachers now have a comprehensive library of engaging content and interactive exercises for their classroom. Spanning Earth and Space, Life and Physical sciences, Legends of Learning now offers thousands of games, simulations and assessment items for middle school science classes. Legends of Learning joining forces with PhET Interactive Simulations, a nonprofit science and math educational project at the University of Colorado Boulder, will provide educators with high-quality simulations that actively engage students in science practices and align with the subjects that educators teach. The simulations will be available on Legends of Learning later this month. 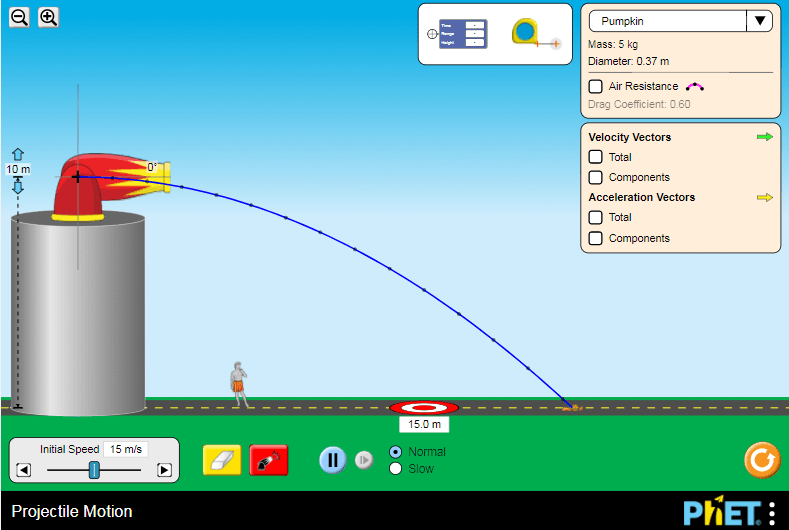 PhET was founded by Nobel Laureate Carl Wieman in 2002 to advance scientific literacy, and today its interactive, research-based simulations are utilized more than 80 million times a year by students and teachers. The simulations are designed to be highly interactive and engaging and to build real-world connections for students. For example, students explore forces, energy and motion as they engage in a tug-of-war, design their own skateboarding track, or shoot pianos out of a cannon. Announced last week, PhET was awarded the 2017 WISE Award, recognizing and promoting innovative education initiatives around the world, by the World Innovation Summit for Education (WISE), a leading international initiative for innovation and collaboration in education.